A thug fractured a teenager’s skull in a random street attack by caving his skull in with a wine bottle. 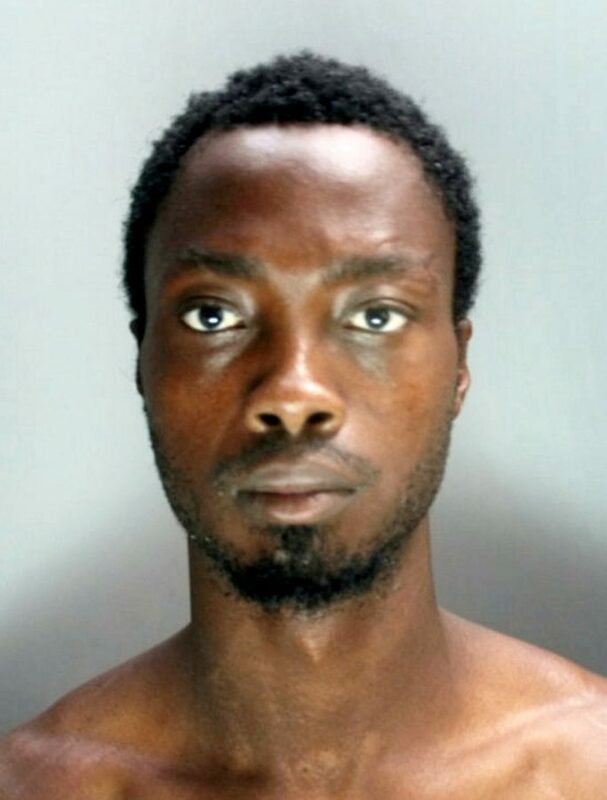 Dennis Boateng, 32, approached his 17-year-old victim from behind as he waited to cross a busy road and smashed him over the head with the bottle, completely without provocation. Boateng, of Eastbourne, East Sussex, was jailed for 13 years after a trial was shown CCTV of him threatening another man with two empty wine bottles the following day. 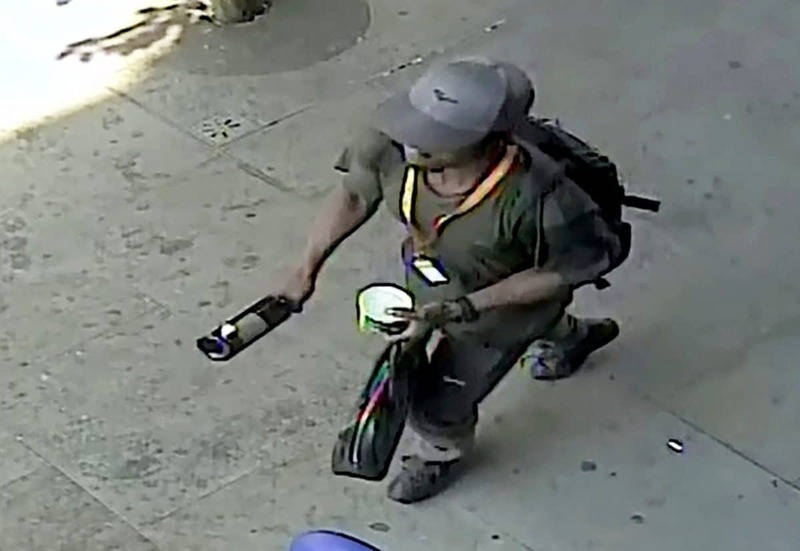 Police described his attack as an “act of random violence” after he was found guilty of grievous bodily harm with intent against the teenager at Inner London Crown Court. He was jailed for 13 years for the GBH and received a three-month concurrent jail sentence for common assault against the 21-year-old victim. He attacked the youth as he waited to cross the road in Whitechapel, east London on July 27 2018. Boateng approached him from behind and struck him on the back of the head with a wine bottle. The victim staggered forward into the road while Boateng ran off. He suffered a fractured skull and required surgery to release the pressure from two blood clots. Another victim, 21, recalled seeing a man pointing a wine bottle at him while he stood on an island in the middle of the carriageway of Lower Thames Street, near London Bridge, a day later. Boateng was identified by CCTV, being seen to cross the road and stand next to the victim. The man recalled Boateng told him, “You see that pavement, you see your head” and then lifted his clothing to reveal two empty wine bottles concealed in his waistband. Previous PostIs misquoting Donald Tusk for outrage the crappest Brexplaining lie yet?